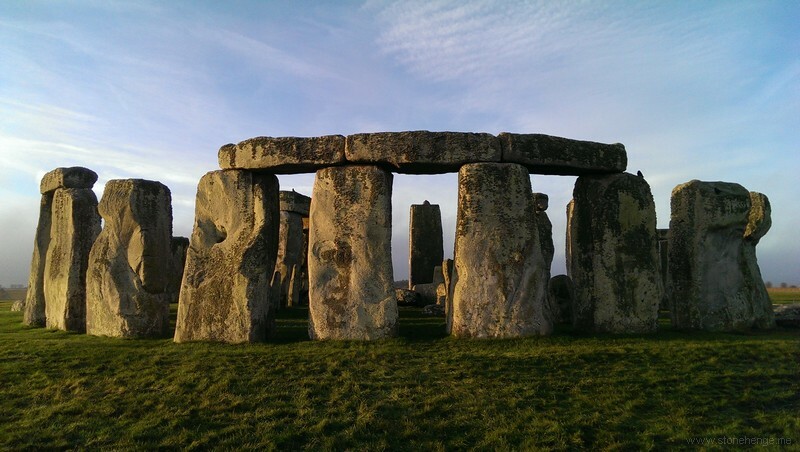 or a much shorter piece to camera by Dr. Julian Richards about why the proposed short tunnel plan for the Stonehenge landscape is such a terrible idea. See the full version for more details. It would be great if Mike Pitts could also make a video explaining why he likes the current plans?